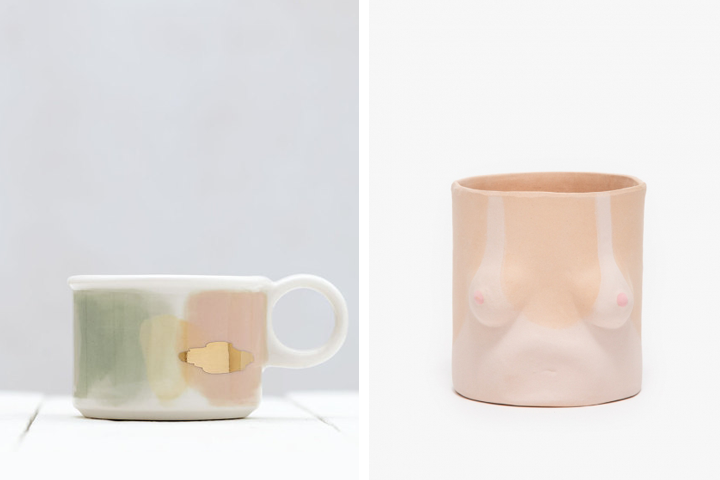 Are you guys as ceramics obsessed as we are? 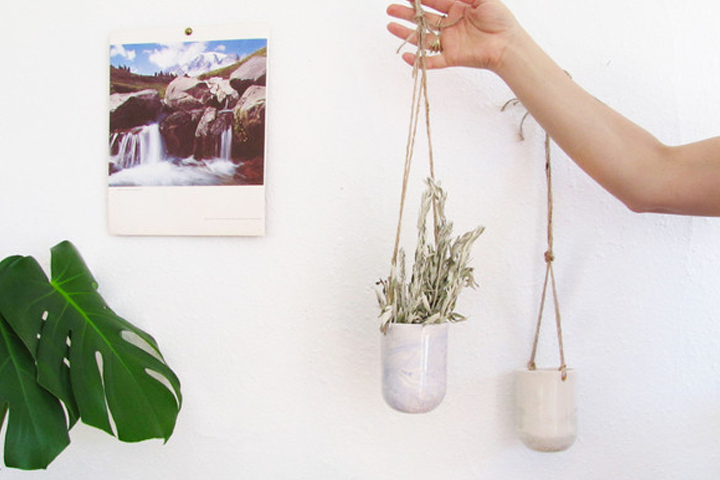 These clay creations are popping up everywhere. 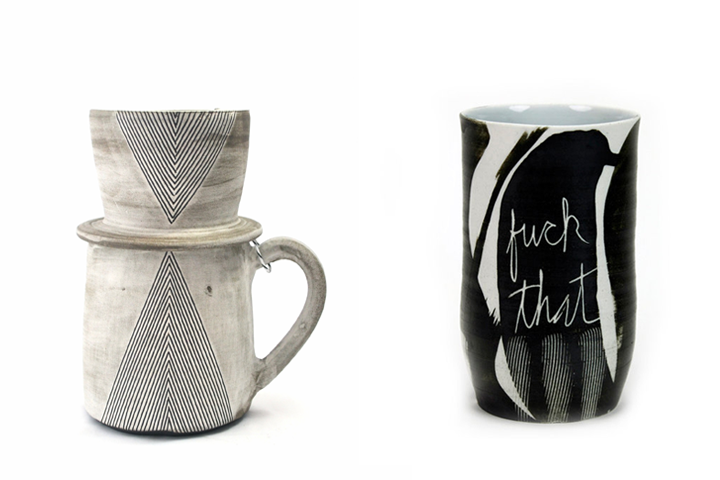 Planters, mugs, vases, plates...we love that ceramics are such an accessible and functional form of art for your home! 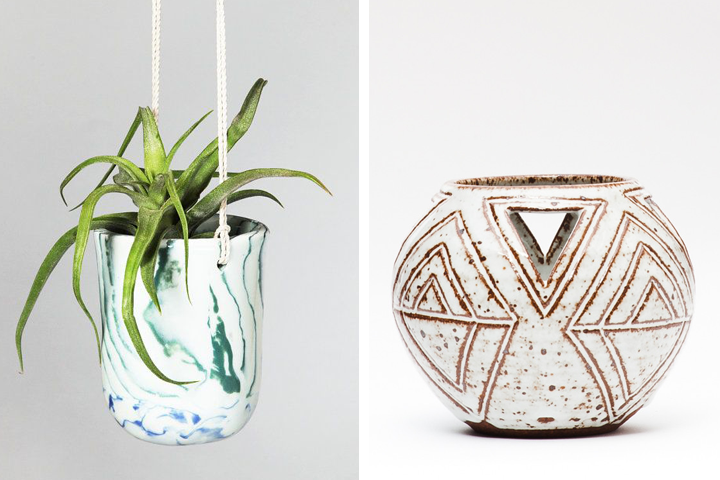 Here are a few of our current favorite ceramicists.